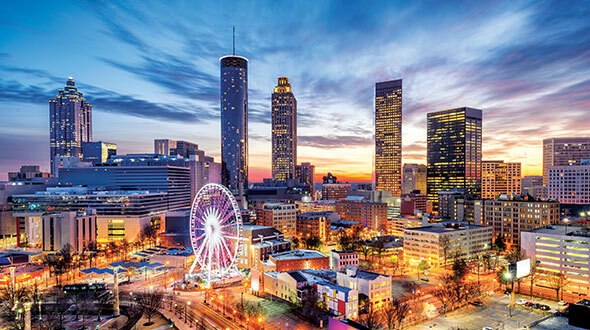 The LP Gas Hall of Fame will welcome four inductees into the Class of 2019 during a dinner and awards ceremony April 12 at The Ritz-Carlton in downtown Atlanta. They are Ramon González Sr. (Empire Gas Co. Inc.), David Lugar (AmeriGas), Bill Mahre (Propane Technical Services) and Ray Murray III (Ray Murray Inc.). Get more information here. On April 12, Ramon González Sr., founder and owner of San Juan, Puerto Rico-based Empire Gas, will be inducted into the LP Gas Hall of Fame, an honor that’s 66 years in the making. A graduate of the University of Puerto Rico, González Sr. began his career in 1953, working as a door-to-door salesman at Esso Gas. Mentored by CEO Frank Fussell, he was eventually named general manager of Esso Gas in 1960; he held the position for the next six years. During that time, he increased the company’s LPG market share considerably – from 20 to 70 percent. Shortly after Fussell’s retirement in 1966, González Sr. resigned from Esso Gas. Originally intending to establish an automotive distribution company in Puerto Rico, he was visited by a group of clients during his last day at Esso. While throwing him a farewell party, the clients learned about his decision to leave the LPG industry altogether. Shocked by his admission, they persuaded him to develop an LPG business instead and even offered to support him in its early stages. Working alongside his wife, Ketty Simounet Bey, González Sr. created Empire Gas in his garage and began to visit every home in Puerto Rico. He was primarily interested in providing his fellow citizens access to a better way of living, a passion that still drives him to this day. In fact, González Sr. believes Empire Gas’ most important facets are based on service to the customer. Prior to Empire Gas, no company provided cogeneration systems to Puerto Rican clients. But today the company has three combined heat and power (CHP) sites, and another 12 in the making – the only energy company in Puerto Rico to offer such services. 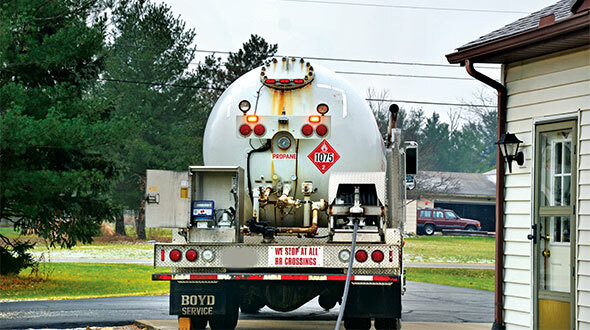 As an example of its influence, shortly after Hurricane Maria struck Puerto Rico in 2017, Empire Gas was able to maintain the island’s propane supply. Within 24 hours of the hurricane, the company’s gas service was uninterrupted. And it was able to distribute LPG without any government interference 100 percent of the time. 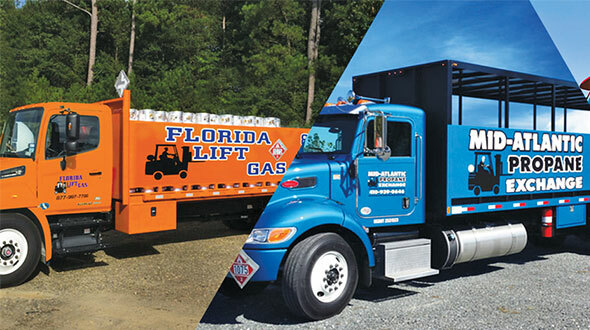 Aside from its reputation as a service-oriented company that helps the less fortunate, Empire Gas is also renowned for its family atmosphere. In addition, since 1985, González Sr. has employed each of his children: Ketty (assistant to the president), Waleska (subsecretary), Ramon Jr. (vice president and CFO) and Xavier (chief marketing officer). To continue this tradition, González Jr.’s son, Ramon J., and daughter, Mara, have recently joined the family business as well. Currently an assistant to the vice president, Mara was inspired to move back to Puerto Rico (from the mainland United States) to help her family continue the legacy of her grandfather’s company, as well as his 66-year career. Through her role, Mara helps to coordinate business development, an opportunity that’s led her to realize the widespread impact her grandfather has had throughout Puerto Rico. 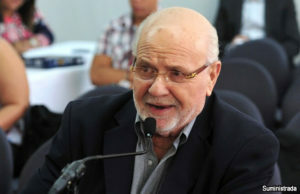 González Jr. agrees, adding that his father’s support of furnishing stores throughout the island (each town has roughly half a dozen), particularly during Empire Gas’ early days, showed his commitment to growing the industry. 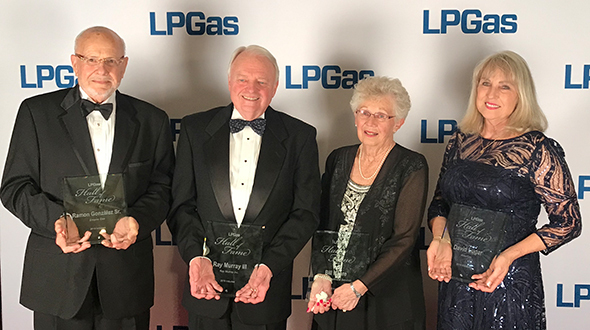 As González Sr. reflects on the last seven decades, he is humbled by the distinction of being an LP Gas Hall of Fame inductee.